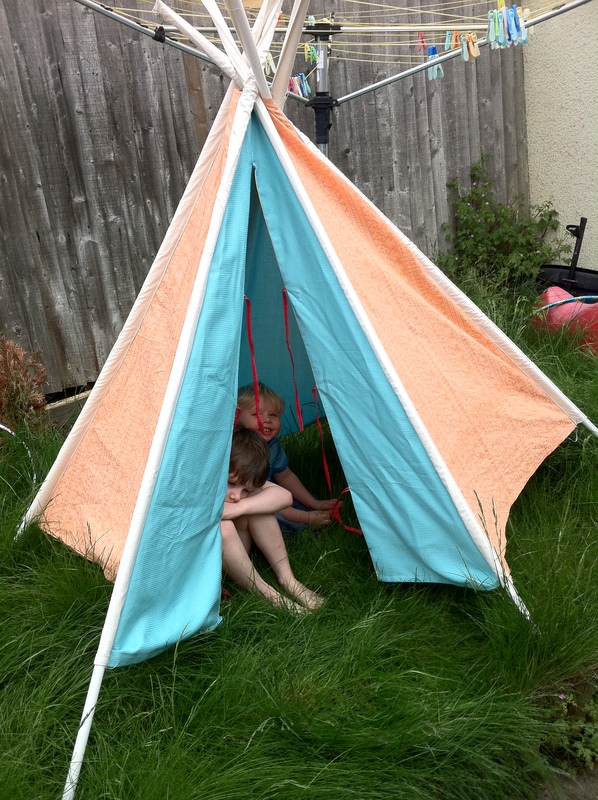 We love up-cycling fabric so we challenged ourselves and came up with this gorgeous teepee! This one has gone to a good home at a local pre-school but another is being created by the bunted! fairies as we speak….I don’t think I’ll get through the summer without one…..